Why Should you Take Vitamin D During the Winter? Why take vitamin D during the winter? Many patients ask what supplements they should be taking during the winter months to help ward off common bugs, the flu, and the winter blues. While every case is different, there are a few natural vitamins and minerals that apply to almost everyone. The first is Vitamin C. Known for its antioxidant properties, vitamin C can help boost the immune system and shorten the duration of the common cold. It also functions as a natural antihistamine which can help control allergies by reducing the histamine levels. Vitamin C can improve skin health, help heal wounds, reduce ill effects of stress, lower cholesterol, and improve blood flow! It has said to help lower the risk of heart disease and strokes, regulate sugar levels in diabetics, and offers a battery of additional benefits that aid in keeping the body healthy in general! Vitamin D aka the Sunshine Vitamin (as it is produced when your skin is exposed to sunlight) also helps boost the immune system and plays an important role in healthy bones and teeth. Vitamin D functions to aid in regulation and absorption of both calcium and phosphorus which are needed to maintain bone strength. 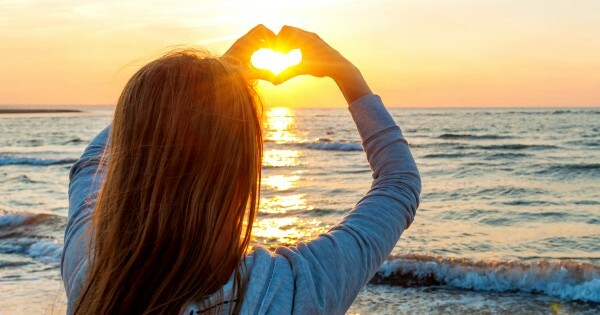 Reduction in Vitamin D can put you at risk for bone conditions like osteoporosis and osteomalacia (bone softening) regardless of the amount of calcium you consume.While Vitamin D is readily absorbed naturally in the summer with the exposure to sunlight, the winter months make it harder to get ample amounts in the system making it necessary to supplement the body. 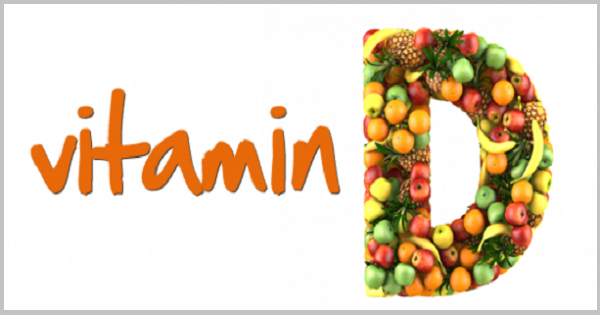 One way to increase Vitamin D is to consume foods that contain it naturally or have been fortified to contain it. Specific foods that contain it include fish like salmon, sardines, and shrimp along with egg yolks. Fortified foods include certain brands of milk, orange juice, cereal and yogurts. The alternative is to take it in tablet or liquid form. Supplements are readily available at most pharmacies. Most individuals will benefits from 600 IU (International units) including children and adults up until the age of 70, while after 70, supplementation should be increased to 800 IU. The Best Offence is a good D-fence! As a Chiropractor, I look to focus on the body as a whole and its overall function. This includes addressing your neuromusculoskeletal system along with your dietary health, stress levels, exercise regimen and general wellness. Should you have questions about this article or anything else, please don’t hesitate to call the office at 905-845-2291 and book a consultation with myself, Dr. Tiffany Huggins or Dr. Brian Huggins to help get you on track to better health and wellness!